Are you looking for an instantly more beautiful skin? 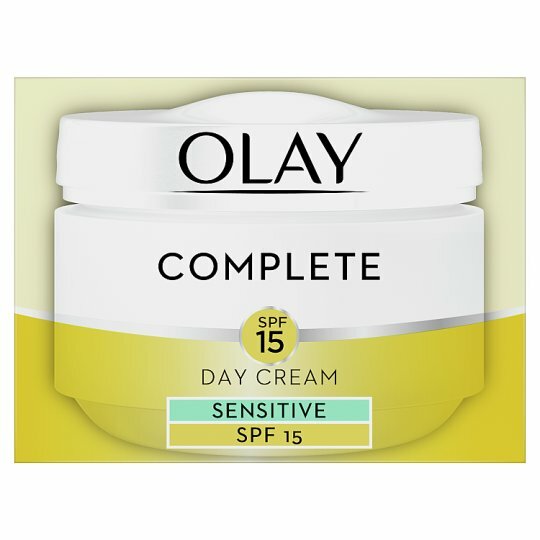 Olay Complete Care 3in1 day cream with Aloe Vera calms dry and sensitive skin and gives everything your skin needs most during the day in a creamy texture formula. 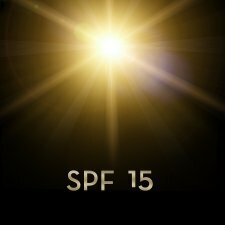 A broad spectrum UVA/UVB SPF15 protection gently protects the surface of your skin from daily incidental UV exposure while nourishing vitamins (B3, E and Pro-V B5) pamper your skin and strengthen its natural moisture barrier. Furthermore, this 24 hours moisturiser hydrates your skin 7 layers deep to let your inner glow come through. Ideal for a beautiful healthy looking skin day by day. 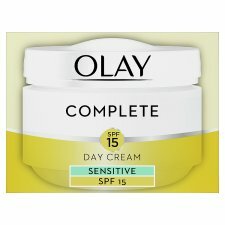 This anti-ageing cream is also available for normal and dry skin.